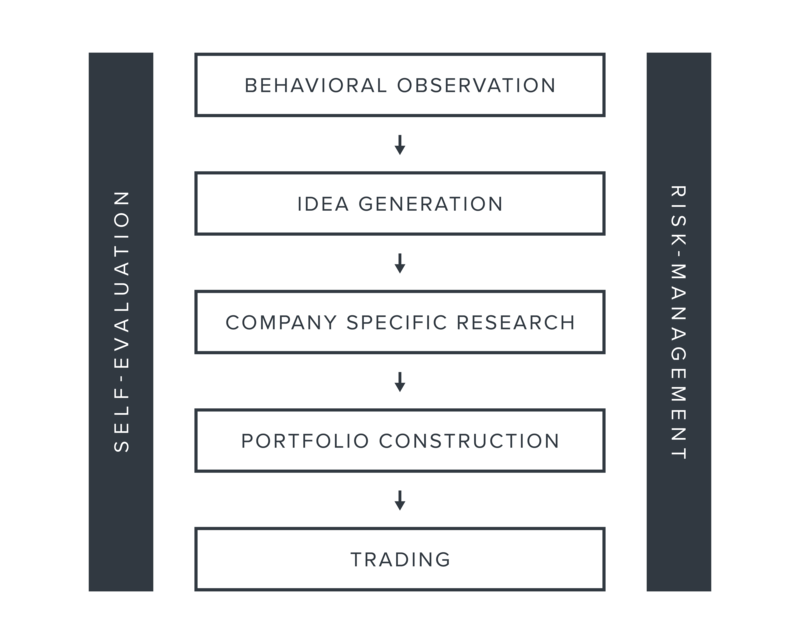 Our investment process begins by simply observing other investors' behavior. What areas of the market are others ignoring, avoiding or misunderstanding? Where are these behaviors potentially creating value? Once an area of opportunity is identified, the hard work of research begins. There are no shortcuts or quick fixes. Our team of research enthusiasts rolls up their sleeves everyday - reading, traveling, conducting hundreds of phone calls and interviews - all in the hope of uncovering a single idea worthy of our portfolio. We are patient, risk-averse investors who do an inordinate amount of homework, and we wait for hard work to pay off over time. Our process is highly collaborative and team-oriented. The investment team - every analyst, portfolio manager and trader - sits together at a large trading desk where ideas and conversations flow freely. There are no specialists on our team - only generalists - and everyone's task is the same: identify compelling opportunities, and then research them assiduously. 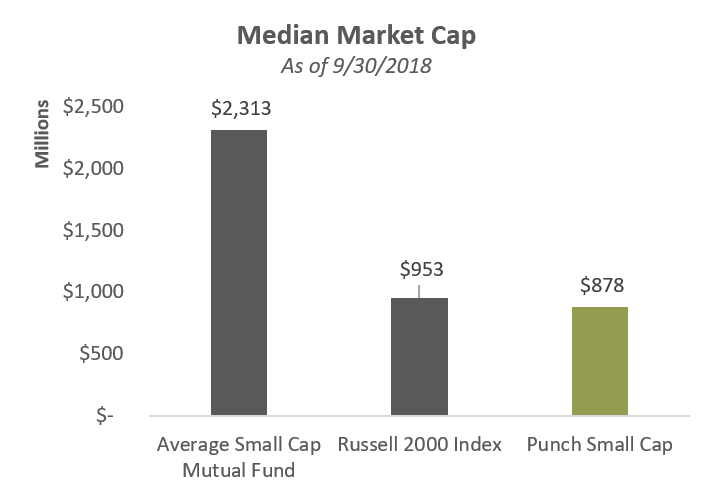 We take a fundamental, bottoms-up approach to building a concentrated portfolio of small cap companies that we believe are under-recognized and under-valued. We intend to own companies for a period of years, not months. 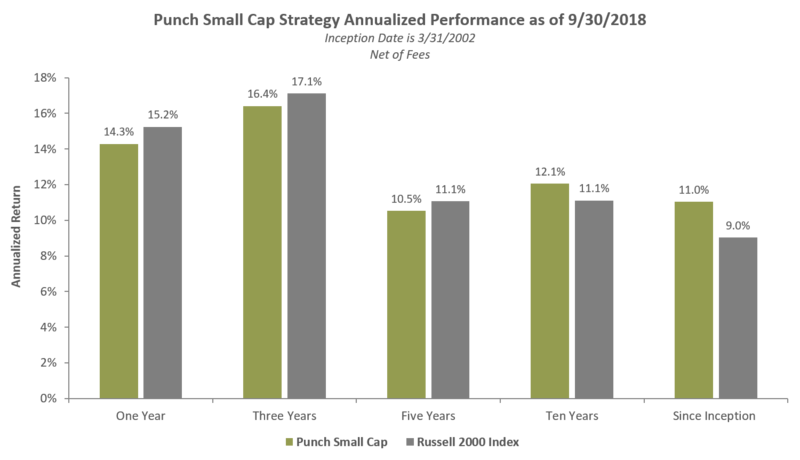 While we are "benchmark-aware," we don't manage to the benchmark; our high active share reflects this approach. We take pride in building an original portfolio in our search for contrarian, value-oriented investment ideas. 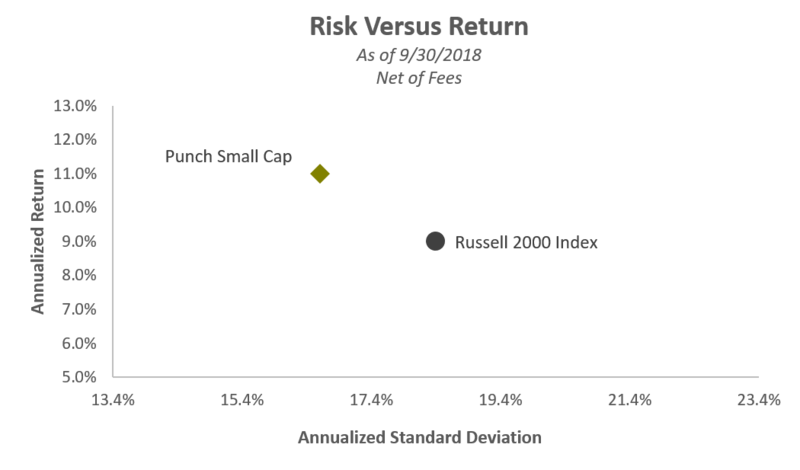 Since its inception, the Small Cap Strategy has outperformed the Russell 2000 Index while also enduring lower levels of volatility. We believe this is not only indicative of the validity of our philosophy and process, but also a combination of intuition and detailed diligence. Up-capture and Down-capture statistics are also reflective of our philosophy's value orientation and risk-aversion. Howard directs all research and investment initiatives at Punch & Associates. 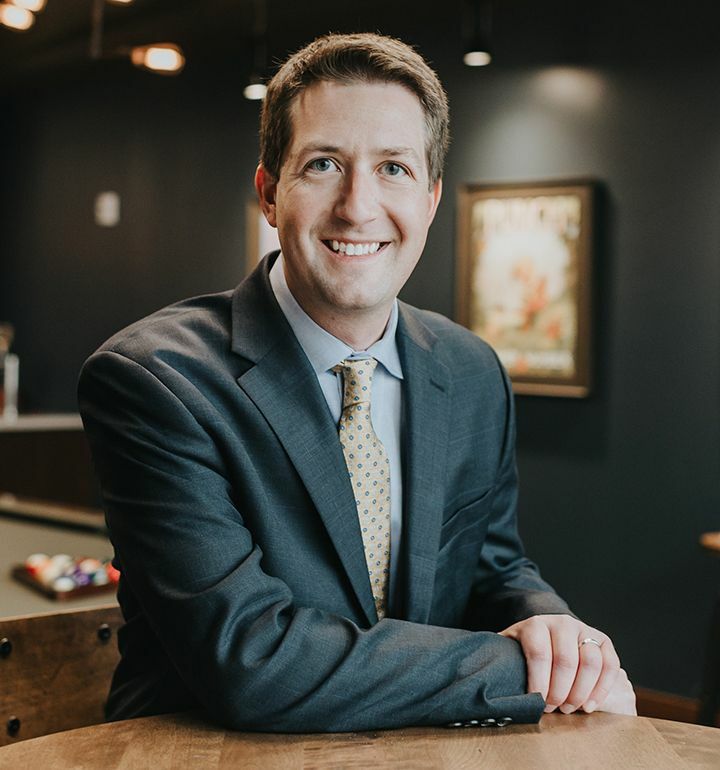 Starting his career in the early 80’s at Merrill Lynch in NYC and then as a retail guy in Minneapolis, it was normal practice to call clients with one stock at a time, state the case for owning it and hope for the best. 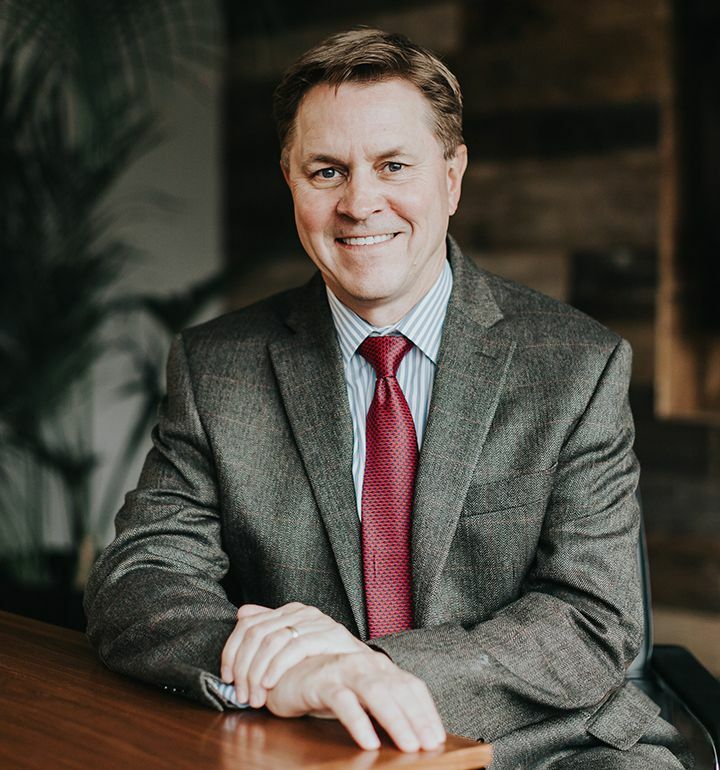 John is intimately involved in all aspects of the research and investment process at Punch & Associates, and works closely with Howard, Paul, Rob, Bob and Steve to manage our investment strategies on a daily basis.